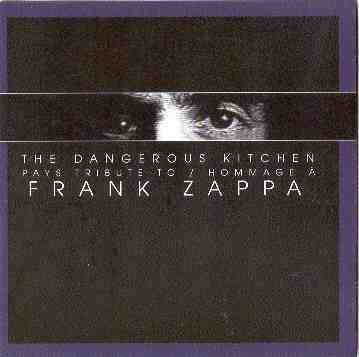 "ACREQ - The Dangerous Kitchen, a tribute to the Music of Frank Zappa", premiered october 1993 in Canada. ACREQ = l'association pour la creation et la recherche electroacoustiques du quebec, was the producer of the show. The band was called "The Dangerous Kitchen" and was conducted by Walter Boudreau. The u.s.a. premiere was held in Houston's Cullen Theater on september 24, 1994. 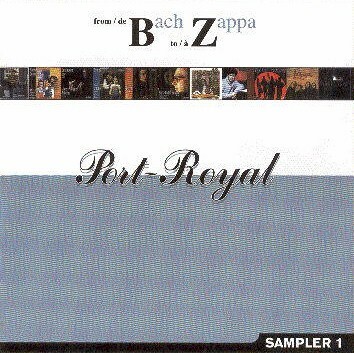 All compositions were by Frank Zappa. Some were played from tape, others were performed live. May 1998, The Dangerous Kitchen recorded these pieces in a studio and released them on an album. One of the tracks can also be found on a sampler.